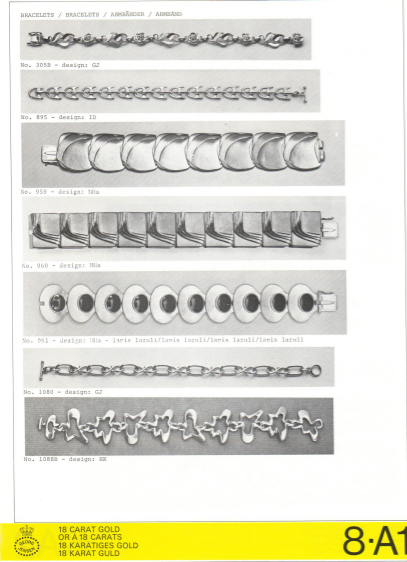 In many cases, the designers are readily identifiable by the designer's idioms and nuances hidden within the designs, however, in some cases, it's not as immediately recognizable. 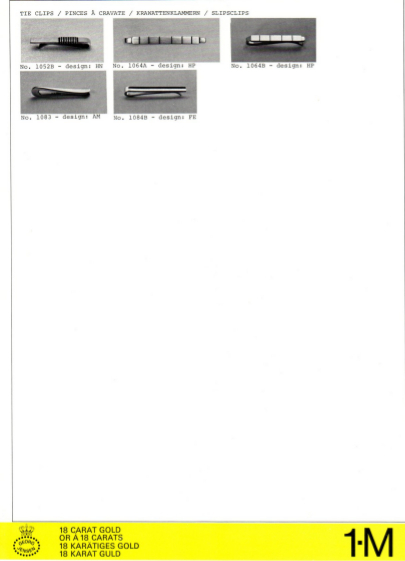 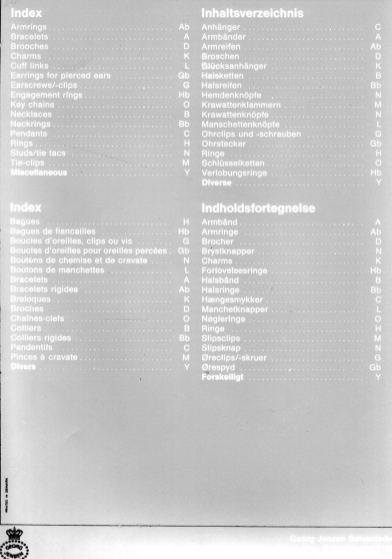 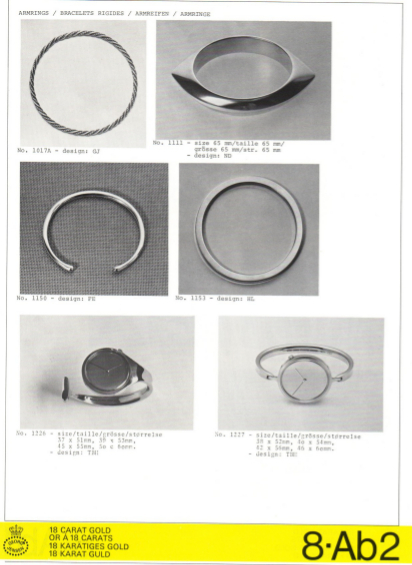 In order to divine the designer of a particular piece, we often reference back to older catalogs. 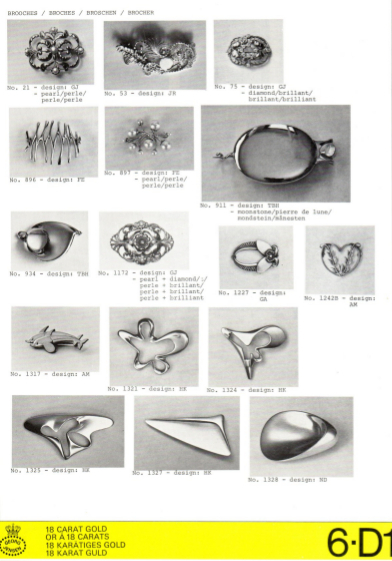 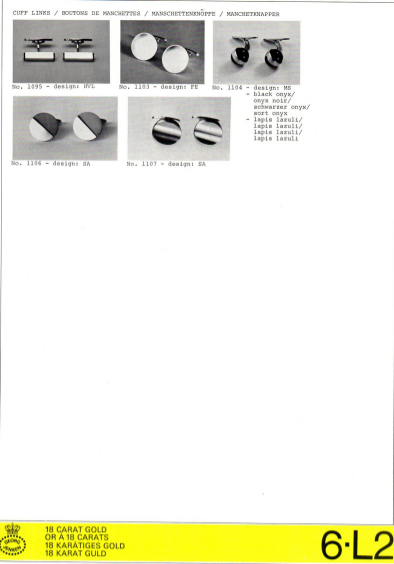 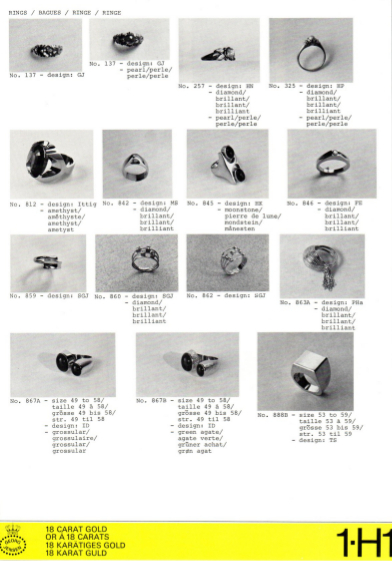 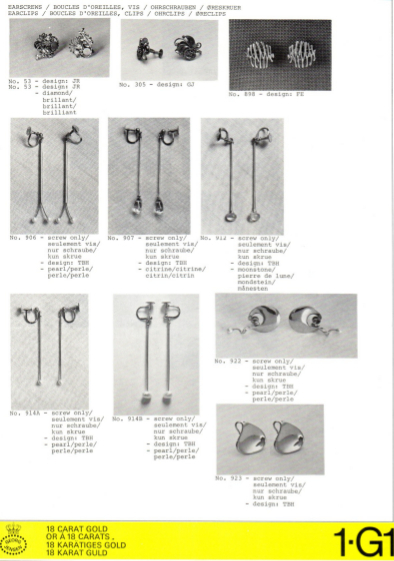 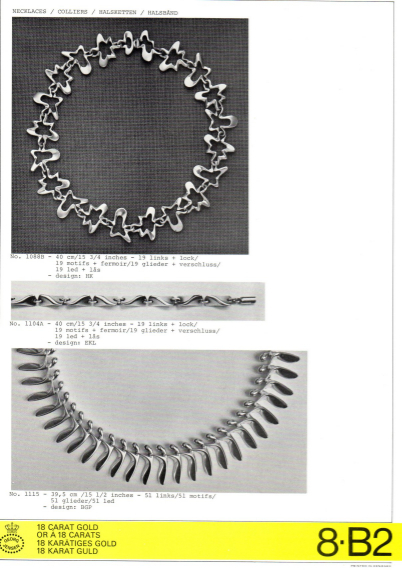 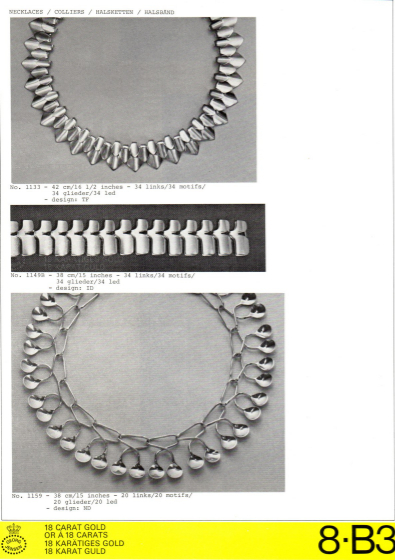 The 1972 gold catalog (and its accompanying silver catalog) are often our first source of reference, due to the incredible breadth of designs showcased within.